I'm a life-long surfer with a wealth of experience from a well-traveled life. 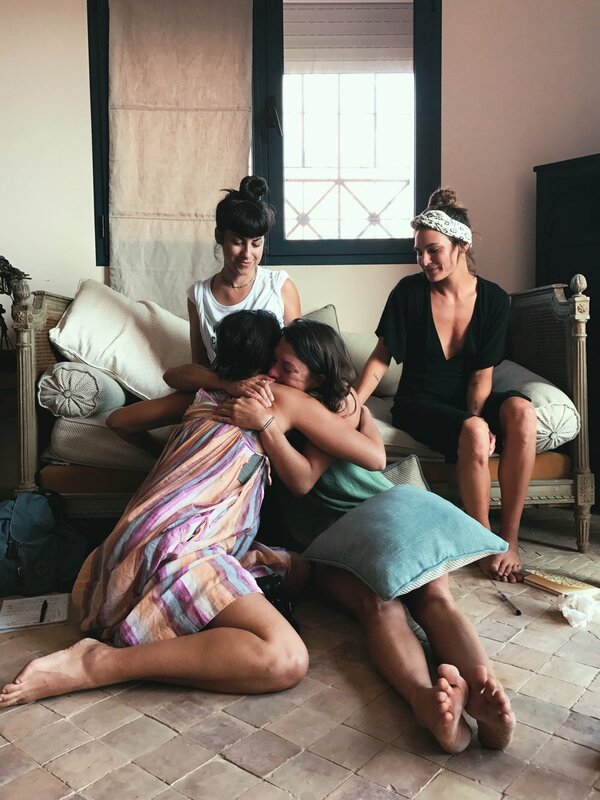 Combining my lessons from the road with my formal background in graphic design, and wardrobe + interior styling, I've been producing and creating sensory-experiences of all kinds for 4 years while living a nomadic life. 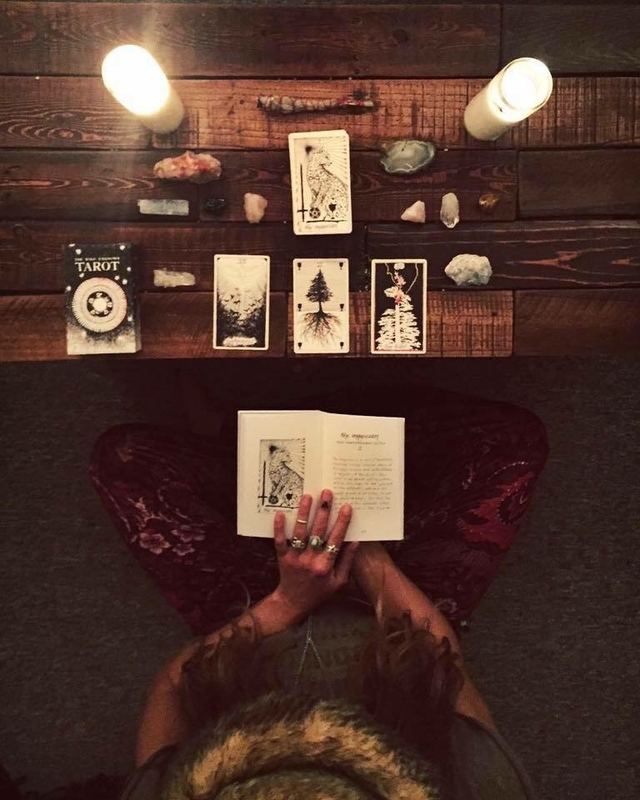 Whether it's creating content while on my travels abroad or giving tarot readings at events or workshops, the intention of my work remains in the purity of connection to ourselves, others, and our mysterious Mother Nature. Content featuring brands, travel destinations, products and businesses who are consciously creating their crafts and services. Building community, adventure, vulnerability and creativity through writing, journal making and tarot workshops. Need clarity about your love life? Want to know if you should quit your job? Try a reading for some direction to navigate the tough stuff. The challenge of carving time and space for ourselves is universal. Allow me to create a sacred space in your home or at an event, specific to your needs, that motivates and encourages self care. Have something special in mind? Reach out.